Enjoy its picturesque setting and enjoy an intimate evening by the ocean and enjoy the serenity and calmness of the sea. If you are looking for something adventurous, then you must take advantage of all the various adventure sports activities that are available on the island. If you want to experience the wildlife of the island, then you must visit the Cheetah’s rock. The various animals such as peacocks, cheetahs, lions and zebras and so on that live at Cheetah’s Rock are all rescue animals and have not been captured for the amusement of the tourists. Such an intimate encounter with the wildlife is an amazing experience. After that, you can go and take a break back at your resort before you venture out to explore other things the island has to offer. Exploring the depths of the ocean is an extraordinary experience. Experience the colourful life underwater, swim with the beautiful fish, and dive with dolphins. The vibrant coral reefs and the sea turtles will make your underwater experience all the more exciting — full of fun and thrills. There are scuba instructors who will guide you and prepare you beforehand. Don’t miss the chance to explore the depths of the ocean with your partner. If you love to know more about the culture of a place, then you must visit the House of Wonders — it’s the perfect place to be for history enthusiasts. 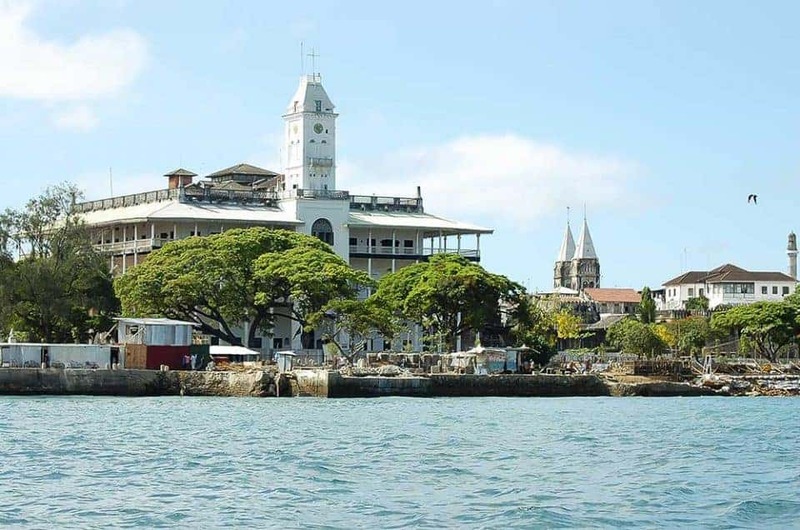 It is one of the most ancient structures built by the second Sultan of Zanzibar, Barghash bin Said. 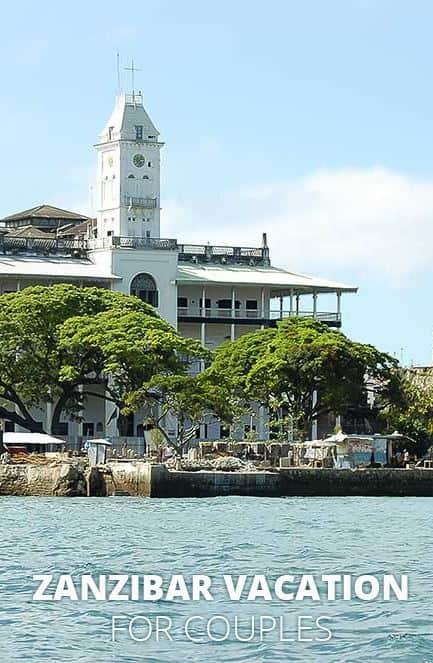 This museum, which was once a palace, beautifully portrays the rich culture and diversity of the island of Zanzibar. Summer is a great time to visit Zanzibar if you and your partner are into music, films and art because that is when the famous Zanzibar International Film Festival takes place. It is a lively, exciting event where you can enjoy music and art at its best. 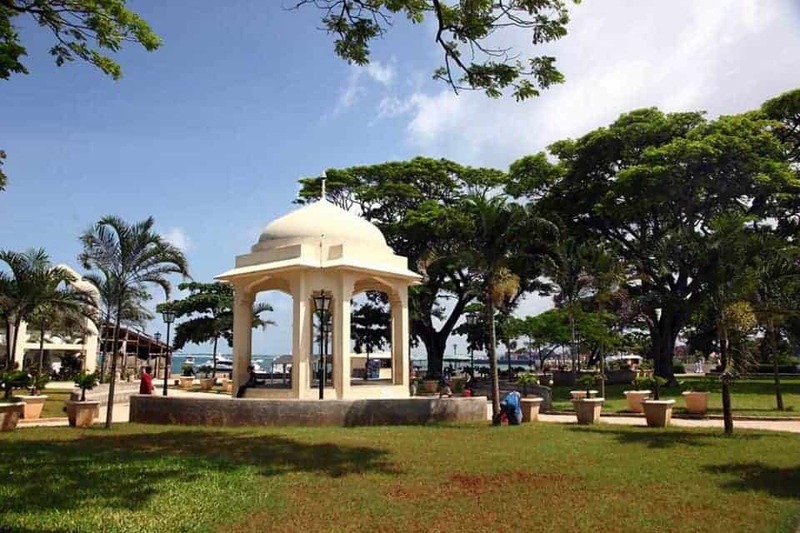 The Forodhani Gardens is the perfect spot to meet a lot of local people who are very friendly. Nighttime is the best time to visit the gardens for special events such as music nights are scheduled. Enjoy a beautiful and romantic night under the stars with your partner in this garden.